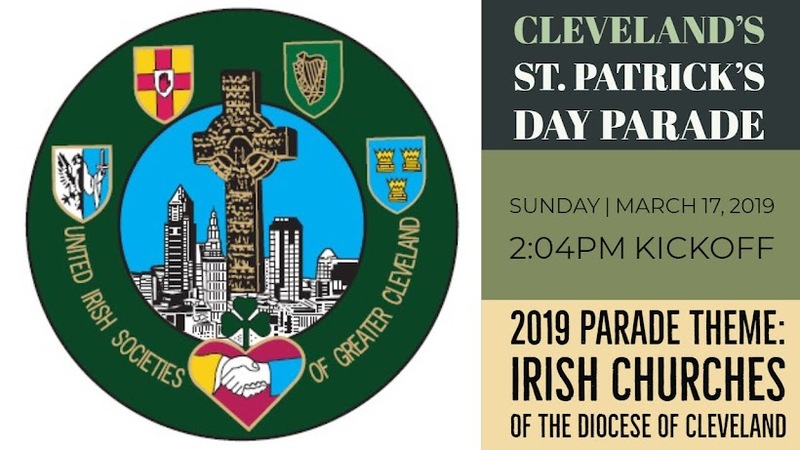 Cleveland's St. Patrick's Day Parade: 2 Months To Go! We are 2 months away from St. Patrick's Day! Are you ready?! Click here to get to know the 2019 Parade Honorees. Click here to get your 2019 Shamrock Pin and/or Guarantor Sash.